Post written by Sergi Puig and Juanjo García. As usual, this past November two members of the Grup de Serveis Triangle team attended the NavTechDays congress that takes place at the end of each year in the Belgian city of Antwerp. On this occasion the main novelty for us is that for the first time we attended the pre-conference workshops that take place the days before the congress and that is why, apart from bringing us a big cold and an extensive list of good Belgian beers, we also have a series of comments and impressions on technical issues that we want to explain in this blog. Automated Microsoft tests: We were introduced to the tool that Microsoft provides from Dynamcis NAV 2017 to perform automatic tests and different exercises were performed to detect errors in the objects provided for the course. This tool is a daily type page (page 130401) that executes the “test” codeunits and informs us of its result. With the term codeunits of test we refer to the new property FunctionType = Test available in codeunit type objects. We can create our own test codeunits, or start with those provided by Microsoft, in the external objects package available in the TestToolKil folder of the NAV / BC installer. These objects contain a series of basic circuits, such as creating invoices, liquidating movements… and so on to the more than 21,000 that are available in the BC package! VisualStudio: an extensive explanation was made about this new development environment (not to confuse the program, with the new A / L language) and its main features: wide configuration and extensibility, design of new snippets, creation of new extensions for VisualStudio, proposals of the best existing extensions for developers of NAV / BC, keyboard shortcuts, or their management of code (source code management), all in the hand of a reference such as teacher Eric Wauters (Waldo). 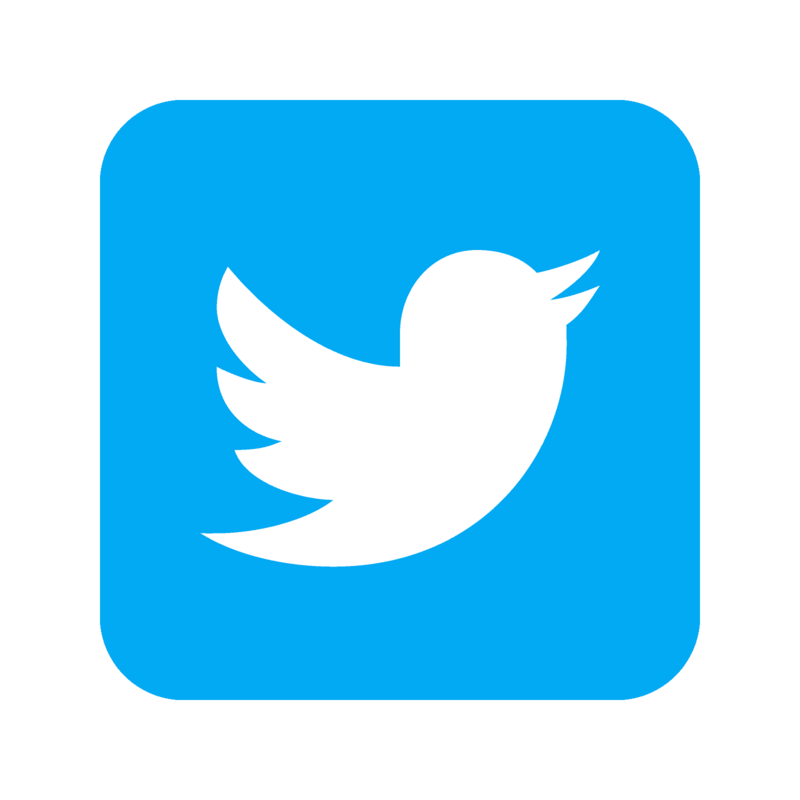 For those interested, I would only add that the recommendations of the extensions that gave us were the A / L Language (obviously, because otherwise you can not develop with this language). GIT: good workshop to see first-hand some of the use cases to manage files through VSCode or using GIT Extensions. This workshop was fundamentally practical, but as time was limited and the agenda was extensive, we reviewed together with Kamil Sáček the different scenarios on the screen. As a feedback of the workshop, I would like you to check the web application with which we carry out the tests by clicking here, since you will be able to carry out tests on real cases and see how the “tree” of our file would turn out. In summary, we learned how GIT manages files by creating hash keys, how to move our head to create new branches and several commands such as: GIT Pull, push, commit, branch, merge, etc. 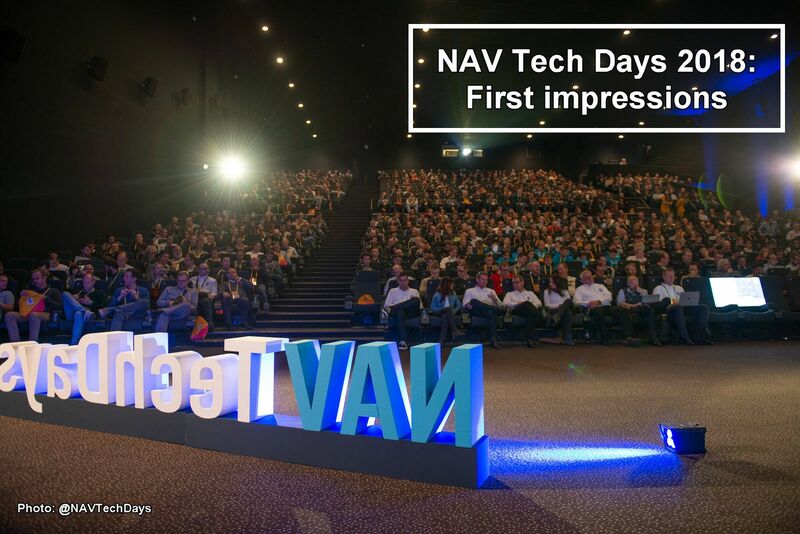 And … NAV Tech Days? How does the future Triangle? Finalmente, las conclusiones que sacamos de esta edición de NavTechDays y que debemos aplicar en Grup de Serveis Triangle es la inminente puesta en marcha de distintas herramientas como es la gestión de Docker y los tests automatizados y empezar las nuevas actualizaciones de versión enfocadas a BC y la interface MODENA. Además, el reto es adaptarnos al nuevo entorno de desarrollo, al código A/L y desarrollo enfocado solo en extensiones en cuestión de 6 meses, aprovechando el lanzamiento a la primavera de 2019 del nuevo release de Business Central.